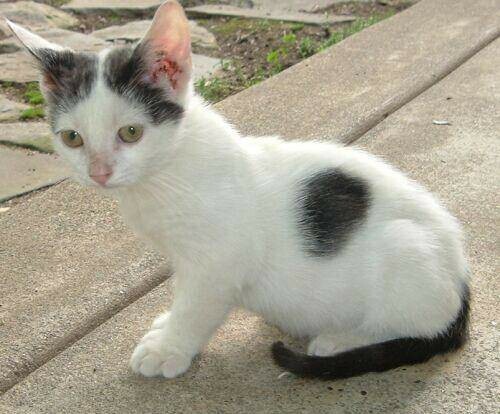 In Image Classification problems we classify an image to a specific class. The whole image represents one class. We don’t want to know exactly where are the object. Usually only one object is presented. Sometimes we need more information from an image rather than just a predicted class. Given an image we want to learn the class of the image and where are the class location in the image. We need to detect a class and a region of interest(usually a rectangle) of where that object is. This is especially useful if a single object is placed in a very small area of an image or multiple objects of same or different classes are present in the image. 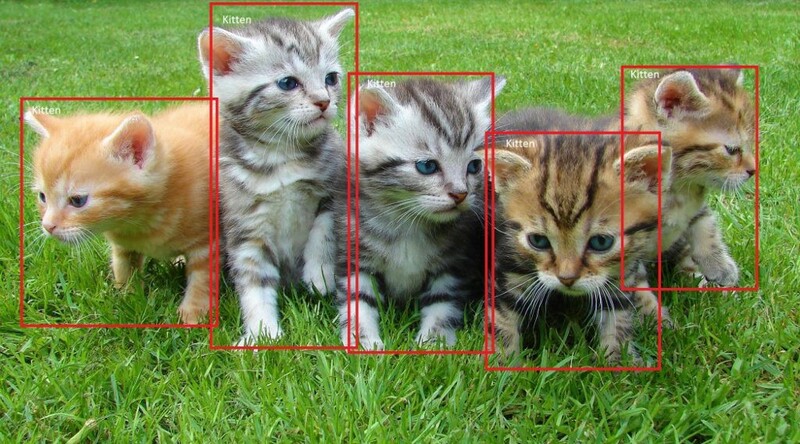 Semantic Segmentation allows us to gather even more information compared to Object Detection. 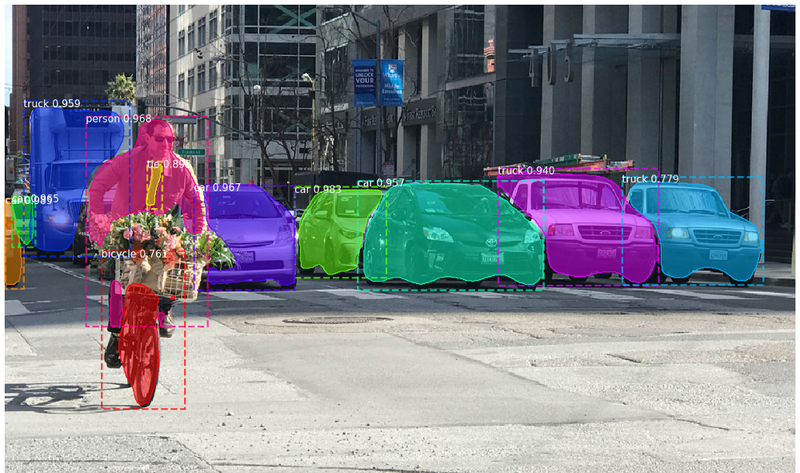 While in Object Detection we usually identify a rectangular region of interest containing a classified object, in Semantic Segmentation we label each pixel in the image with a category label. Semantic Segmentation doesn’t differentiate instances, it only cares about individual pixels. 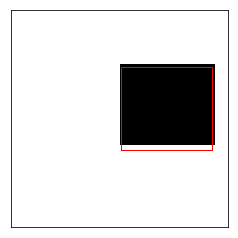 We will be building a very simple object detection module for detecting single rectangles in images. We will be training a simple classifier using Keras that will be predicting the bounding boxes of the rectangles. The code used in this article can be found here on this Kaggle Notebook. We will be using Numpy for linear algebra, Matplotlib for visualization, Scikit-Learn for splitting the data into training and test set, Keras for building the classifier and Tensorflow as the backend of Keras. We will be generating 50000 images of height and width 16, where each image will contain an object. Minimum size of an object will be 1 and maximum size will be 8. We will generate 50000 numpy arrays of shape (16, 16), initialize them with 0 and thus we get the background. Then we will take a random patch from the image and set it to 1. This patch will become our object and the coordinates of the object serve as the bounding boxes. 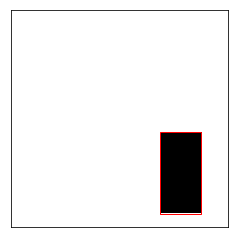 We will display the image in binary format(0 = White and 1 = Black) and plot a rectangular patch on the image denoting the bounding box. In the preprocessing step, we will first flatten the images and the bounding boxes, then normalize the images and then split the dataset into training and test set with 33% of the data being in the test set. We will build a very simple neural network with fully connected layers. The Input Layer consists of 256 nodes, since each image has 256 pixels. The hidden layer consists of 256 nodes, with an activation function ReLu(Rectified Linear Unit). The Output Layer consists of 4 nodes corresponding to the 4 coordinates of a bounding box. We will train the network with adadelta optimizer and the loss function will be mean_squared_error. We will implement a callback to store the learning rate at each epoch and train the model till 30 epochs. Now we will be get the predicted bounding boxes on the Test set. Let us visualize the predicted bounding boxes on test data.